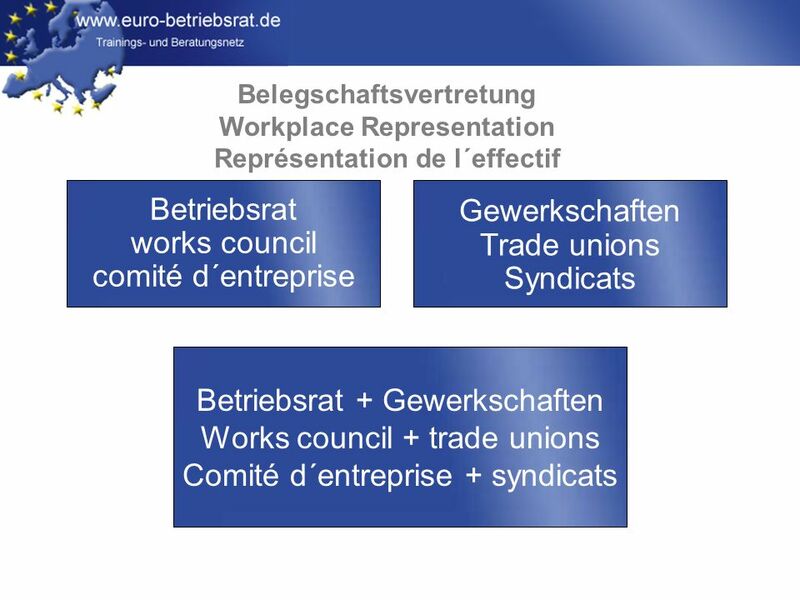 Www.euro-betriebsrat.de Belegschaftsvertretungen in den neuen EU-Ländern Workplace Representation in the new EU countries Représentation de l´effectif. 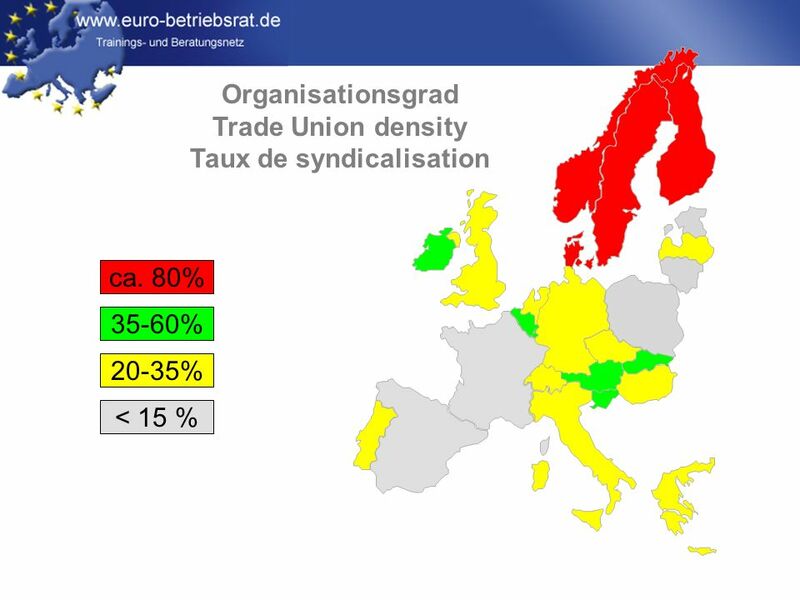 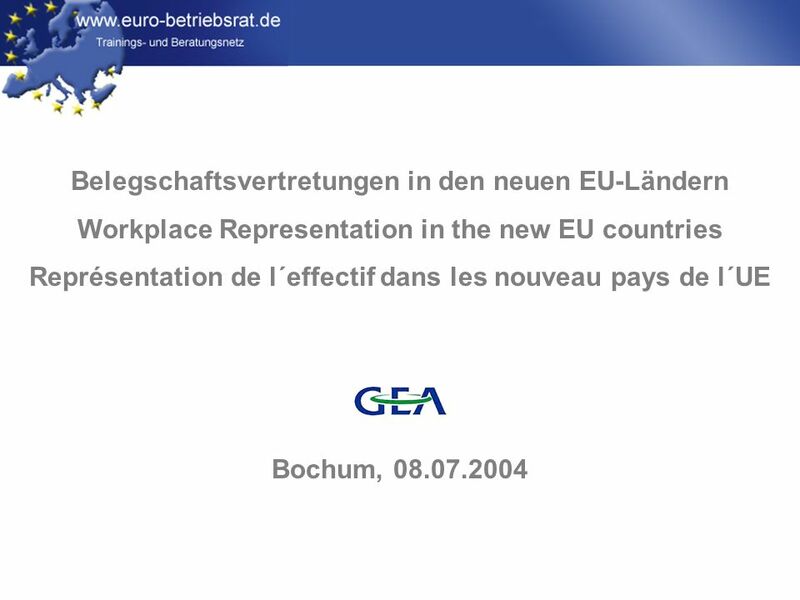 Télécharger ppt "Www.euro-betriebsrat.de Belegschaftsvertretungen in den neuen EU-Ländern Workplace Representation in the new EU countries Représentation de l´effectif." 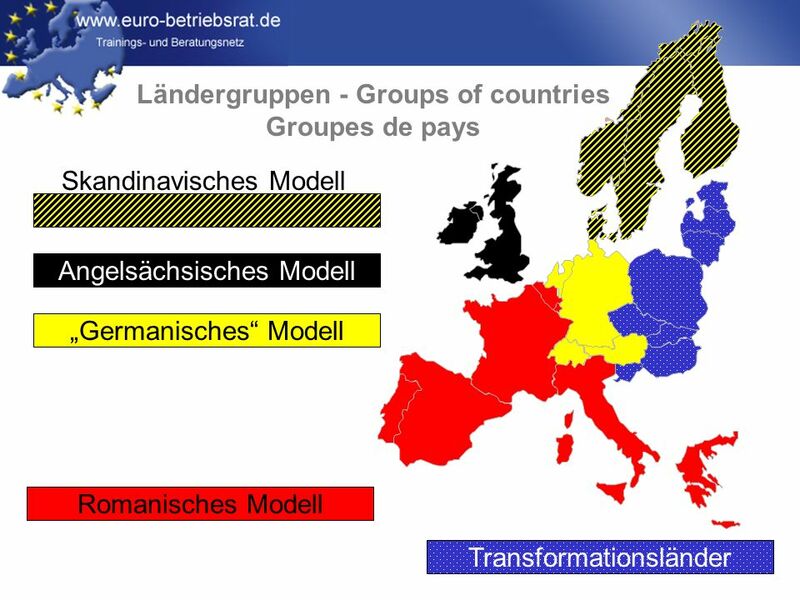 Friedrich Wirsing BASF SE; Eurpean Conference on transnationla agreements, 29 &30 September 2009 in Cannes1 Transformation de BASF AG en BASF SE Friedrich. 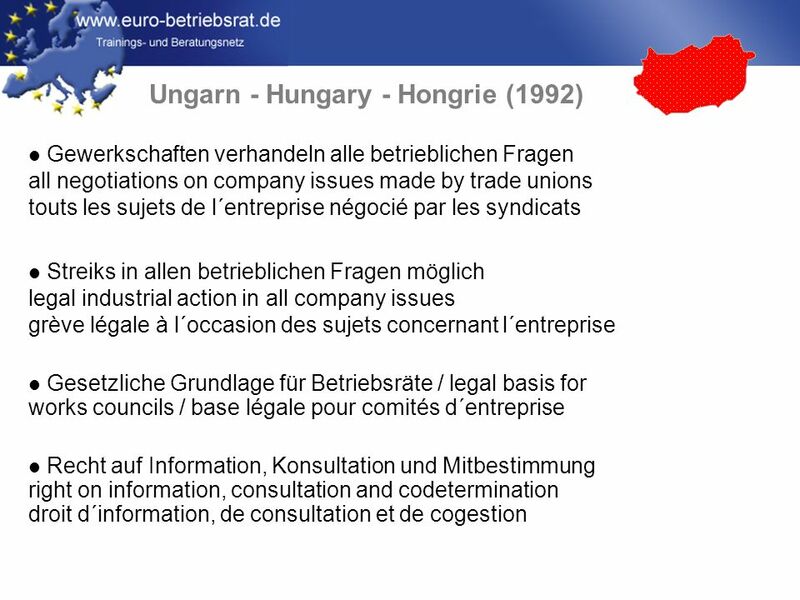 Avec le soutien financier de la Commission Européenne with the financial support of the European Commission mit der finanziellen Unterstützung der Europäischen. 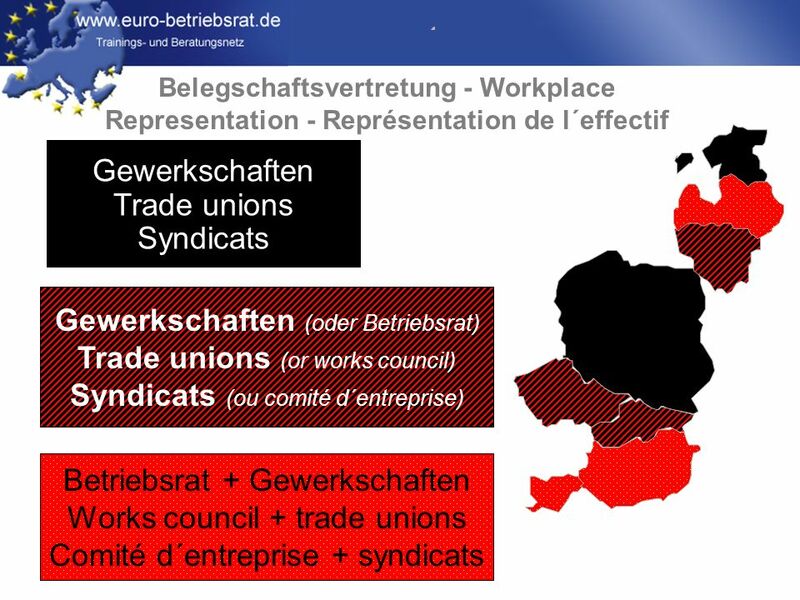 The separability. 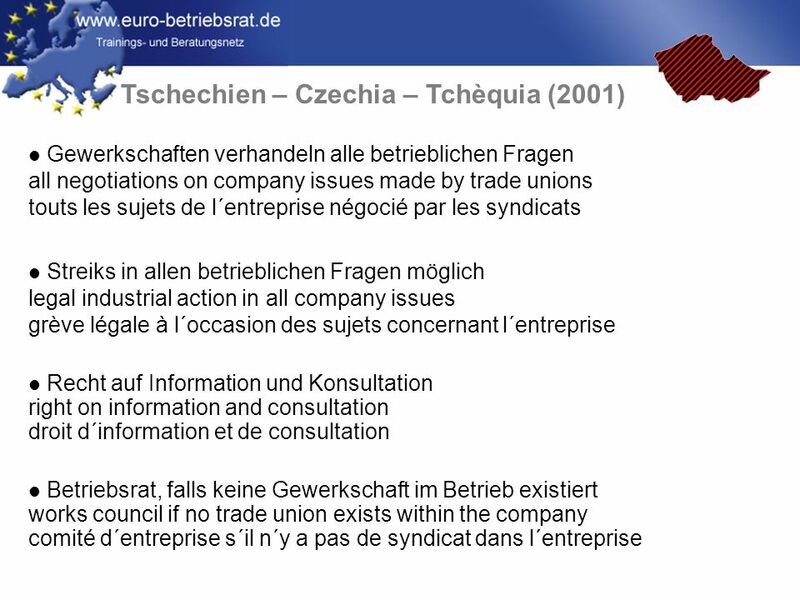 2 situations : During the legal term of protection (I/) After the expiration of the legal term of protection (II/) Pendant la durée.